CALLING ALL PASTORS & CHURCH LEADERS! You are cordially invited to our next Parma Area Ministerial Forum held on Monday, January 26, at 9:00 AM. The meeting will be held at Parma Area Family Collaborative, 11212 Snow Road, Parma, OH 44130 (the former Hanna Elementary School building). Our guest of honor will be Parma Mayor Tim DeGeeter. Mayor DeGeeter will be sharing what he feels are some of the top challenges facing our community, as well as how the local churches may become a stronger partner with the city in addressing these challenges. 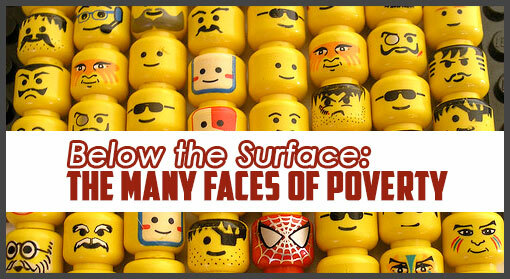 It has taken us nearly 5 years to fully recognize the breadth of the needs of the Parma area community. Admittedly, when Community Ambassadors first began in 2010, we operated off some presumption that the needs and challenges facing the community were more obvious, and perhaps more simple, than what they truly were. 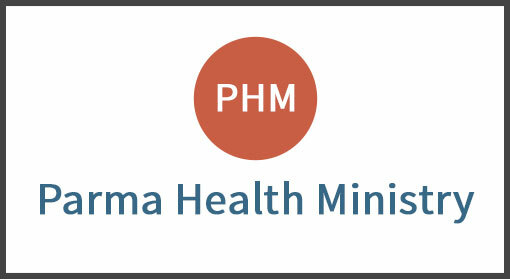 What is the Parma Health Ministry? The Parma Health Ministry is a collaborative community service of UH Parma Medical Center, Parma Christian Church, and participating volunteer healthcare professionals. The purpose of the Parma Health Ministry is to provide health care services to eligible individuals from age 18 to 65, who, though employed, do not have and cannot afford health insurance and are not eligible for government assistance.